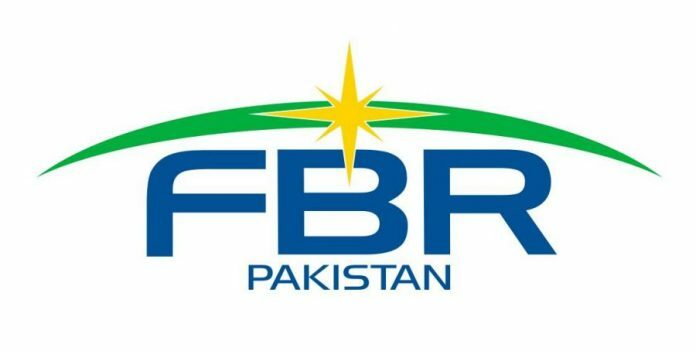 The good news from the property market is that the FBR has finally implemented the valuation of immovable property through a recent SRO. The government increased the built-up property prices a bit and flat rate has been introduced throughout the DHA. The benchmark of DHA City has reached 45 lacs. Therefore, filers have to pay tax accordingly. It’s a good move by the government to double the prices instead of going as per fair market prices. (xi) area-wise categories are in the following Appendix.